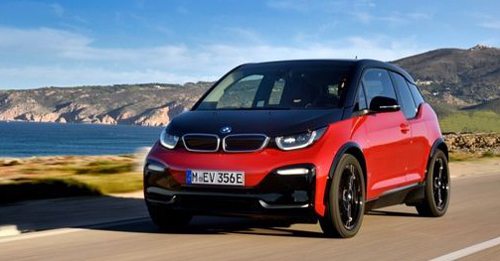 BMW i3 is not launched in India yet. Information on this page is tentative. The BMW i8 s a great showcase product for BMW in India as a hybrid electric sports car with its sleek design cues and performance oriented nature. BMW India is now planning to bring the compact all electric i3 models to our shores as well. As an all-electric model the i3 is designed to be an urban run about. Although, the lack of charging infrastructure will limit sales of the i3 in India. But then there is also a range extender model that is powered by a 647cc, twin cylinder petrol engine. The BMW i3 all electric model has a claimed driving range of 130 km while the hybrid models has a claimed driving range of 240 km.